No matter the season, sufficient family heating and cooling is very important to make sure that all members are comfortable when at home. When you are looking specifically at the winter months, depending on where you live, you know that the temperatures can get below zero on some days. Even with an effective HVAC system, you still might need a little extra help to keep the entire family warm and toasty. Knowing how to make your home a more comfortable place ensures that everyone can relax even on the coldest days. The curtains in your home are not just a way to ensure a great aesthetic and privacy in each room. When it comes to family heating and cooling, depending on the season, they can help greatly in keeping your home comfortable. In the winter months, you want to take advantage of the warmth that comes from the sunlight, so keep your curtains open so that it is able to penetrate. Once night falls, close your curtains to help reduce some of the cold air that is allowed to filter in. 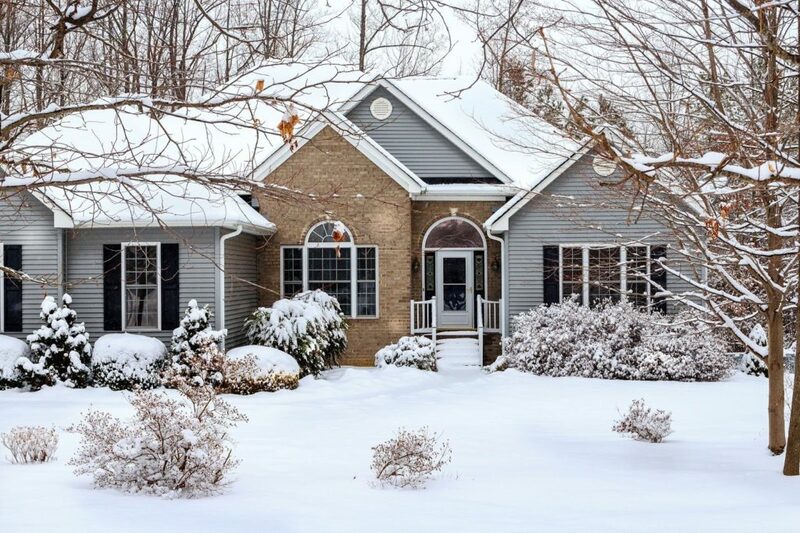 Before the cold weather comes in full force, you want to make sure that your home is ready to tackle Old Man Winter. If you are planning to use your fireplace, it is imperative that it is properly cleaned or else it can be a major fire hazard when you go to use it. You also want to have an HVAC technician come in and look at your system. If there are any issues, fix them promptly and make sure that all filters are new. Lastly, ensure that your home insulation is sufficient. One of the best way to insulate your windows is with tin foil because not only can it help to block some of the cold air, but it is reflective and can also enhance the efforts of your heating vents. All you have to do is put it on the wall above or behind the vents. This will help to ensure that less heat is able to escape via the walls. More of the warm air is kept inside your home, allowing you to reduce your thermostat temperature without making your home feel colder. Another note on your heating vents. You want to make sure that these are not obstructed. It is not uncommon for things, such as clothing, rugs and children’s toys, to end up on top of heating vents throughout the day. Keep an eye and promptly remove such items so that the full force of the hot air is able to enter your home. Ceiling fans are not just great for when the weather is warm. When you make them spin in a clockwise motion, this pushes the warm air that is rising back down to the floor. This puts the warmth closer to you, helping you to feel more comfortable. Many people report that thanks to properly using their ceiling fans, they can reduce their thermostat an average of three degrees without noticing a difference in the overall warmth of their home. You can use this information along with your HVAC system to make sure that your home is warm and comfortable no matter how frigid it is outside. It is a good idea to do all of the fixes and inspections as soon as the fall season starts so that you are ready as soon as the cold temperatures make their way to your area. Using multiple methods is the best choice since this ensures a more comprehensive planning for a comfortable winter home. Has the Time Come to Spruce up Your Home?